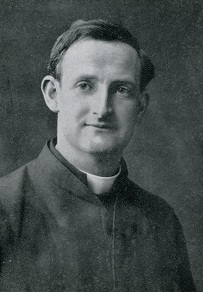 COMMENT: Fr Doyle wrote these words in a letter on 22nd December 1916, 101 years ago today. 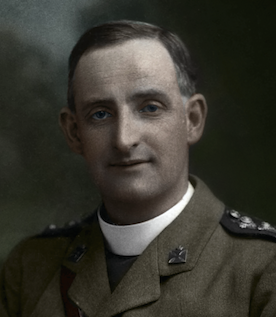 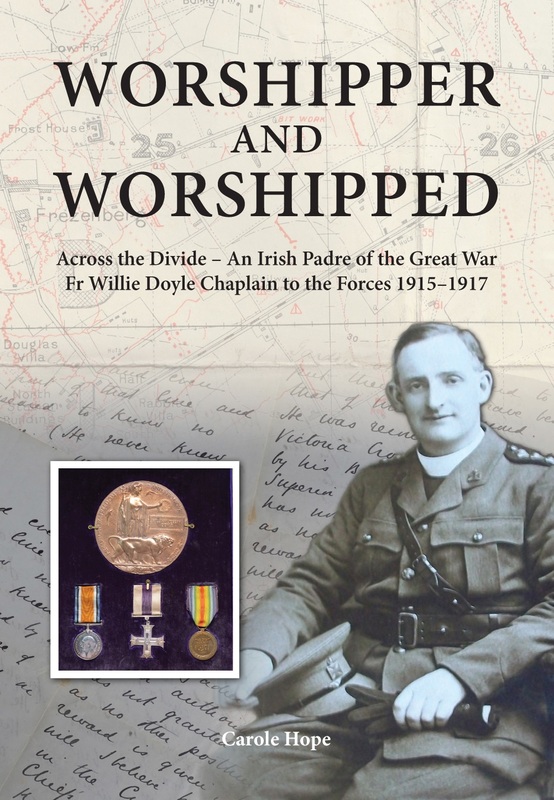 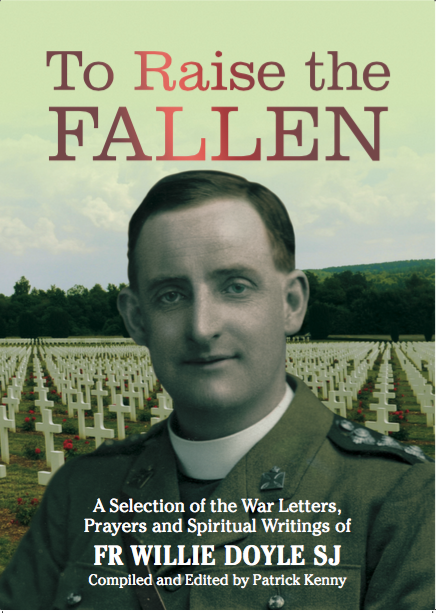 Fr Doyle loved his orderly (Fr Doyle had the rank of Captain, and thus had an orderly to attend to him), but he had much to suffer at his hands – he seems to have lacked a certain common sense. 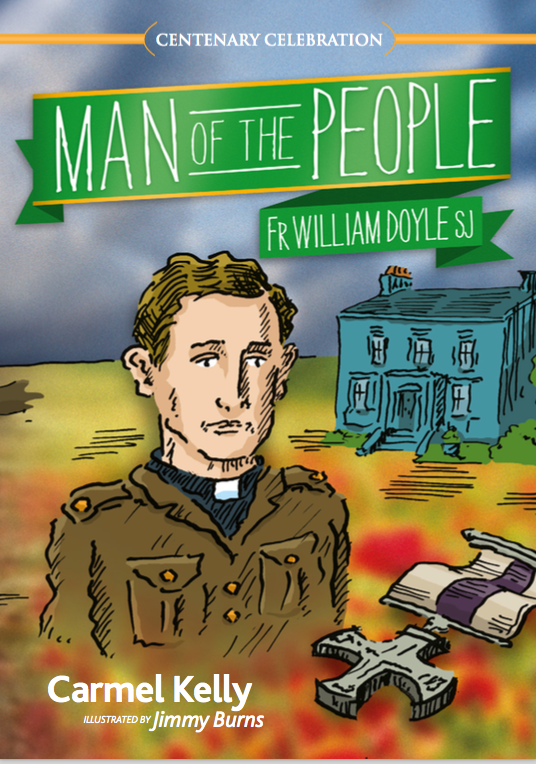 On one occasion he seems to have made tea from the water in which he washed Fr Doyle’s socks! 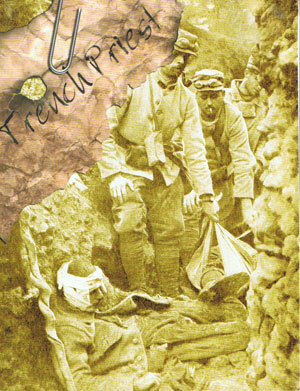 On another occasion (if I recall correctly…) tea was made from water tainted with petrol. 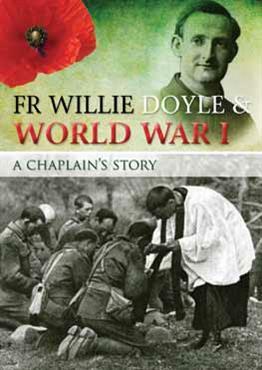 Yet, as usual, Fr Doyle offered it all up and took everything in good spirit.